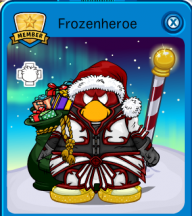 To some of you this is new and to others, you’ve seen this last year at the 2012 Puffle Party. 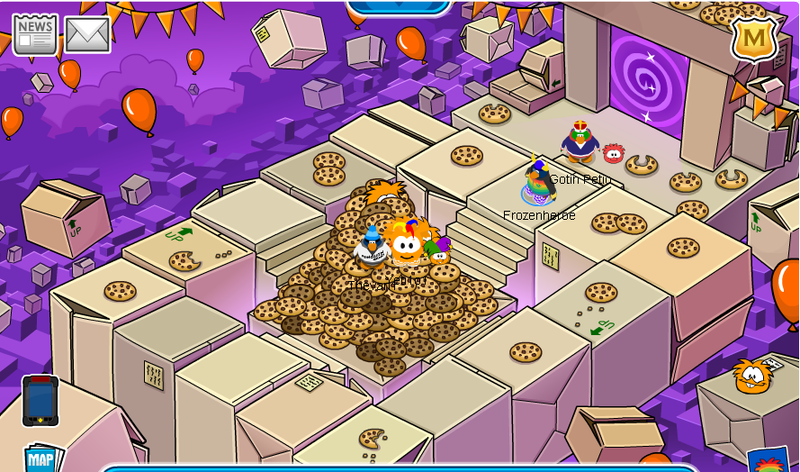 It is the Box Dimension which is filled with cookies in the center while orange puffles are busy stuffing their mouths with them. 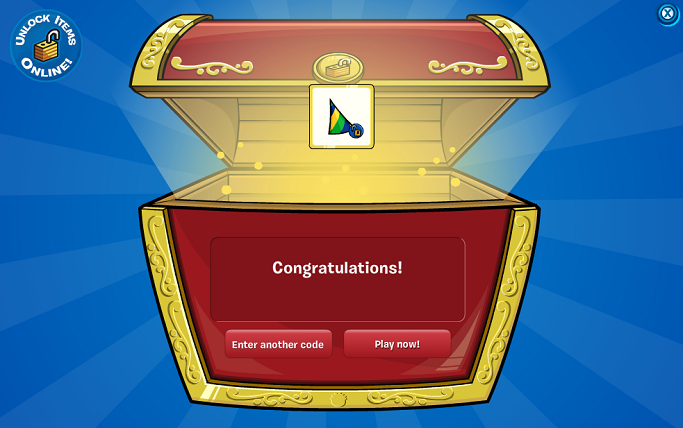 To get there you have to go to the… Continue Reading!